Anybody can make skin cells—in fact, you’re doing it right now. But large, transplantable sheets of skin? That’s a bit harder. 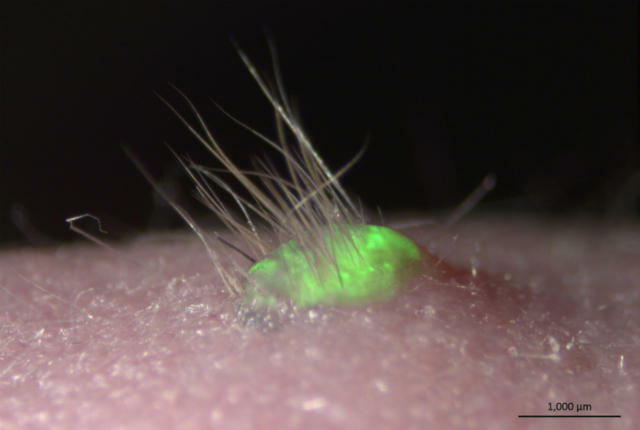 Still, it’s not impossible: Japanese scientists have successfully grown sophisticated artificial skin, including hair follicles and sweat glands. Their results were published last week in the journal Science Advances.